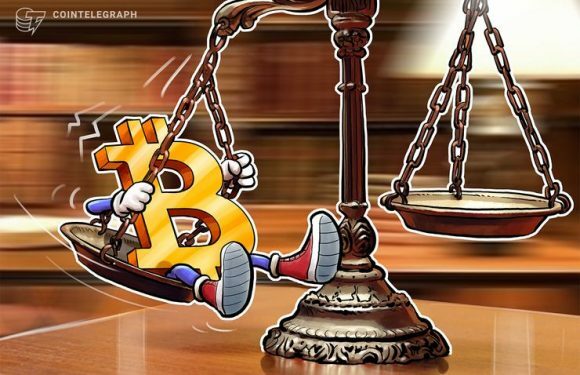 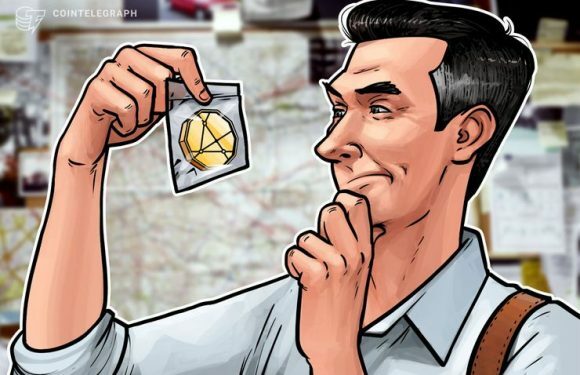 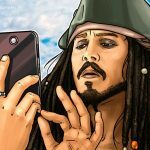 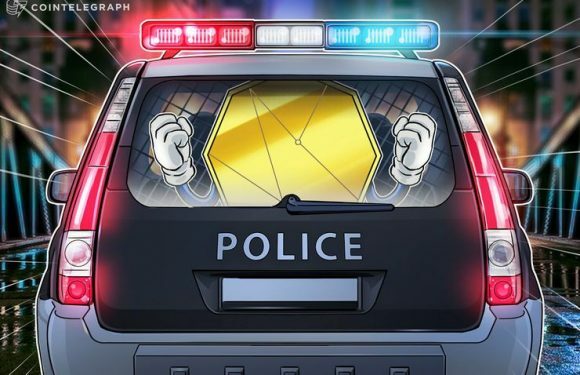 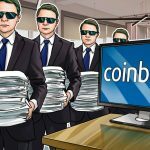 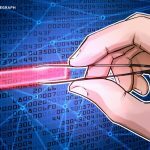 The so-called Digital Taxonomy Act of 2019, which United States legislators introduced yesterd..
United States Attorney for the Eastern District of New York Richard P. Donoghue unsealed a nin..
Two prominent research papers have shed light on the latest crime trends affecting the cry..
A United States court has rejected repeated requests from nChain chief scientist Craig Wright ..
Hong Kong-based crypto exchange service Changelly has announced that it helped South Korean ex..
Cybersecurity publications were sounding the alarm over cryptocurrency malware again Monday, O.. 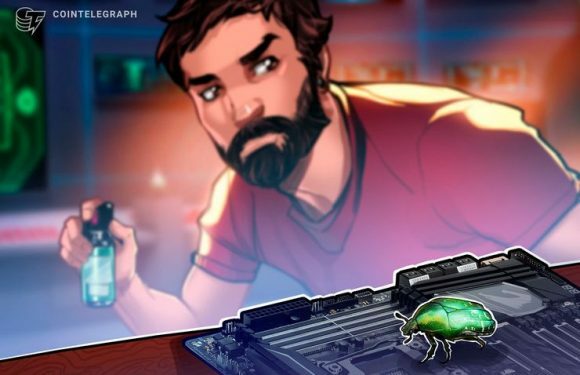 The founder of now-defunct Bitcoin (BTC) exchange Mt. 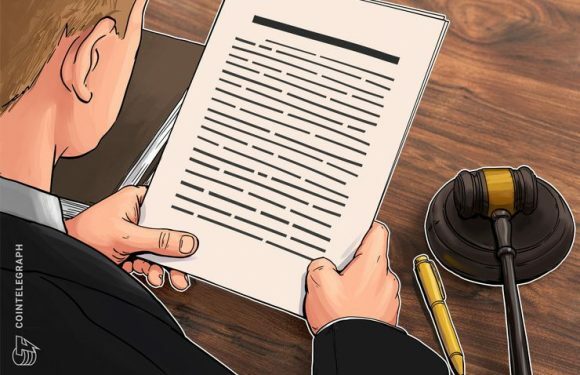 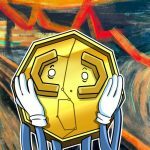 Gox Mark Karpeles has filed a motion to ..